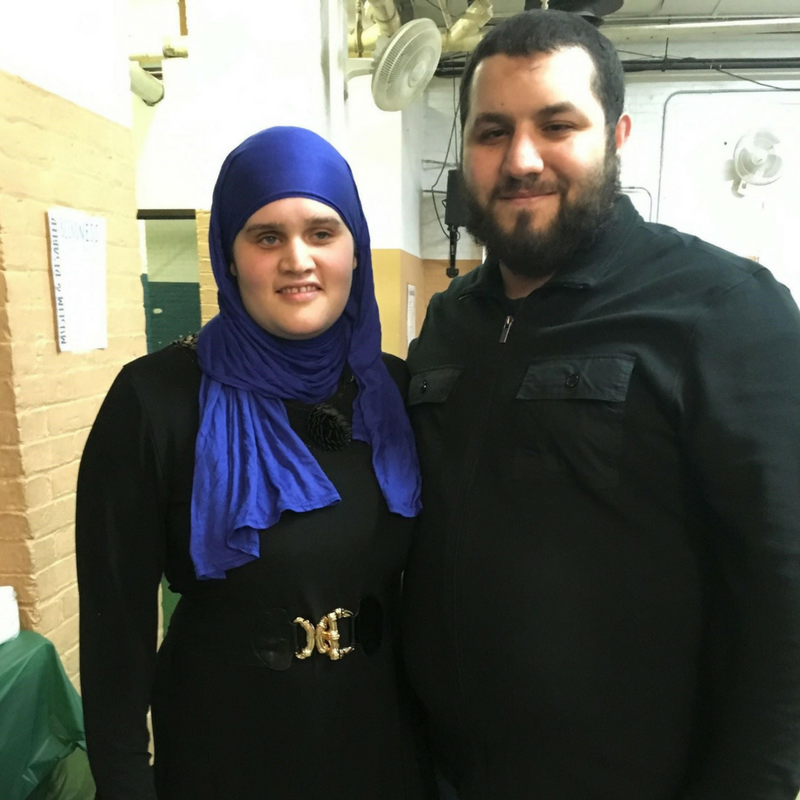 Husband and wife duo Yadira and Nadir set up Islam by touch as a means to help blind people access Islamic literature through braille. Yadira was born with glaucoma and raised as a Catholic where she was able to explore the religion through braille. However, when she came to Islam she was saddened by the lack of resources in braille. 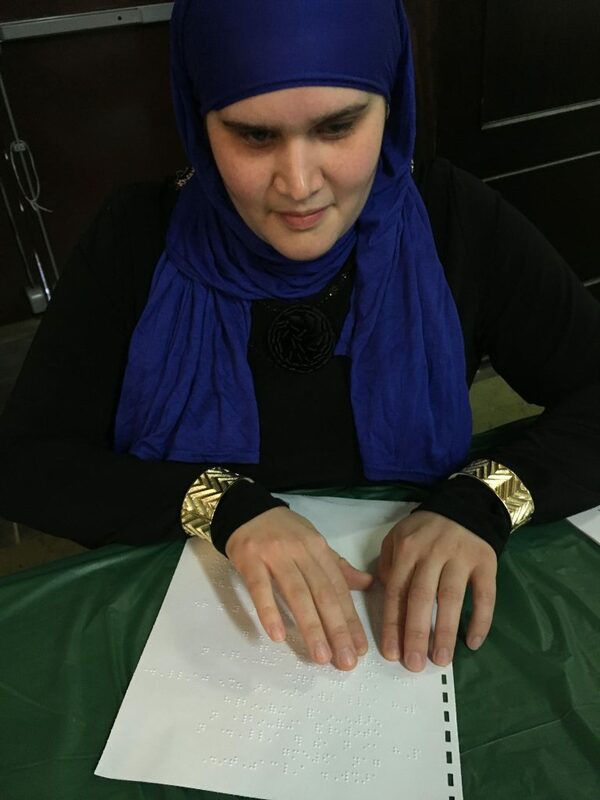 Her husband Nadir is also legally blind and works with Yadira to produce braille literature. Islam By Touch aims to help make Islam accessible to the blind community. They produce and distribute copies of the Braille Quran for free. Founded by couple Nadir and Yadira who are both visually impaired. Yadira is passionate about being able to offer choice to those that are visually impaired as she herself learns through reading a lot better than through audio. Their organisation Islam by Touch works to produce and distribute braille copies of the Saheeh International translations of the holy Quran and other literature free of charge. They are currently distributing across the United States and have ambitions to make these transcripts attainable worldwide. Together, we can stand tall and give our blind brothers and sisters respect and validation. 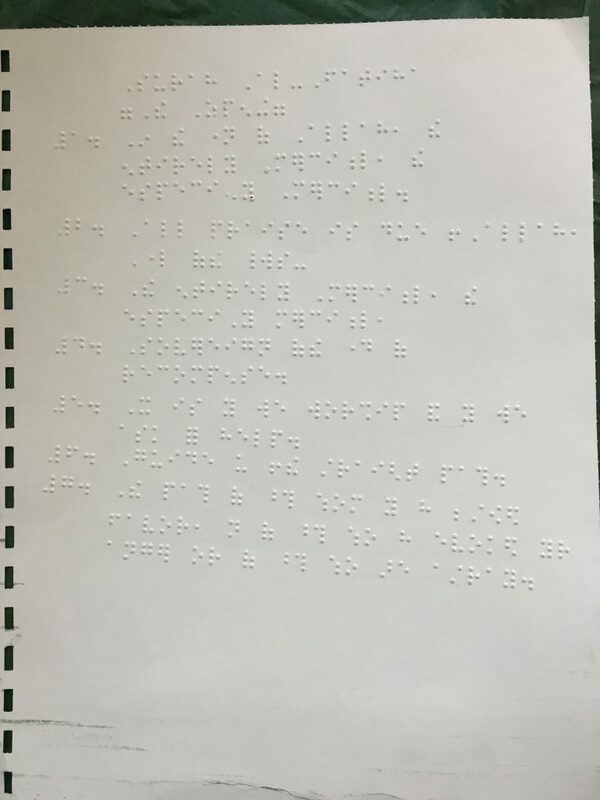 You can donate to help make and produce more braille copies of the Quran here.